Site4Sites toolbar contains many useful links and its keeps on updating. Now we introduced plenty of kids websites @ one place. 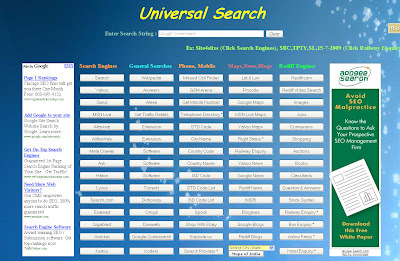 Just install the toolbar and access most of the kids websites @ a click. Please give any other site needs to be added in comments, it will be added soon.